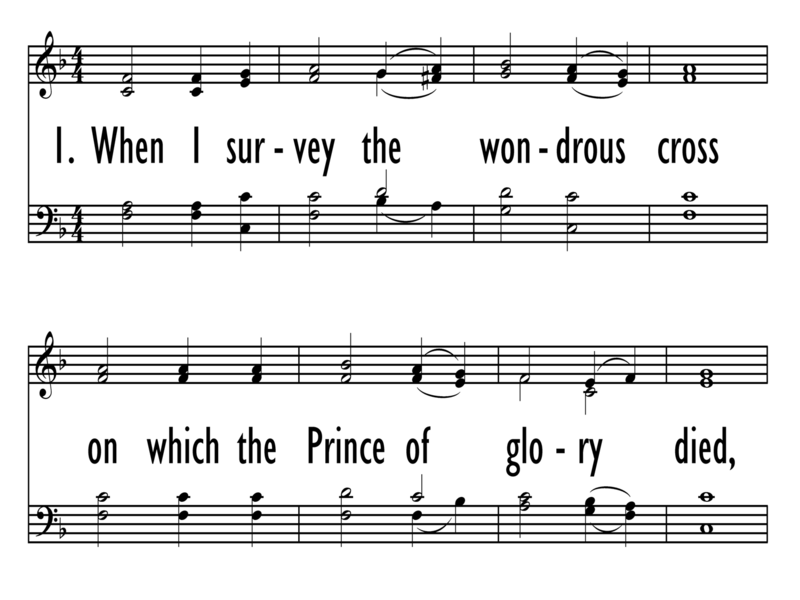 The hymn tune Hamburg is given a warm, almost rhapsodic setting in this duet for viola (or cello) and piano. 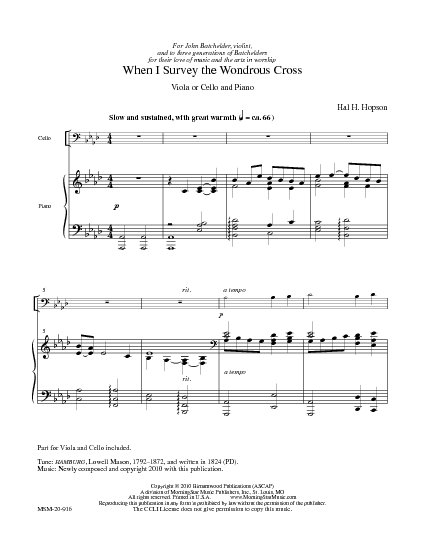 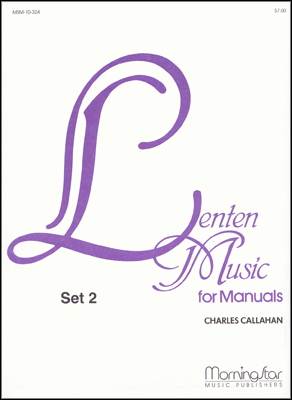 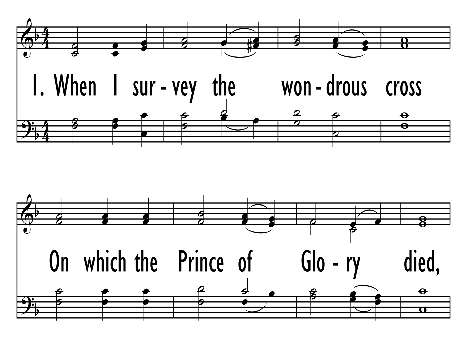 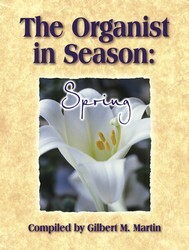 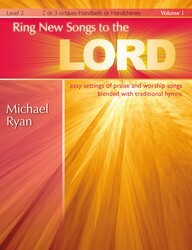 At first quiet then becoming dramatic, the music parallels the reflection and passionate commitment of the hymn text. 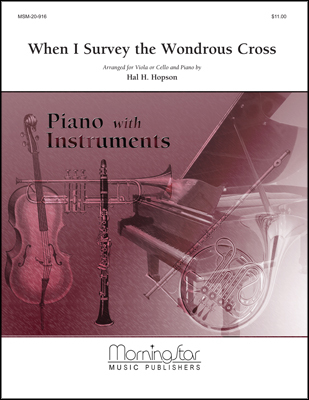 Instrumental parts included.